Available for purchase here, or wherever books are sold! Your mother needed you to be a prince. When she gave up her crown and fled into exile, the prophecy was her only comfort. The child in her belly would be a prince, it said, who would wield his father’s sword, avenge his death and take back his throne. But your mother didn’t have a boy; she had you. My fantasy novella The Knife’s Daughter is now available! It’s a queer-themed fairytale set in ancient Korea and written in the second person, present tense (and while it may not be food history, food makes a prominent appearance….) Cover art by Dante Saunders. 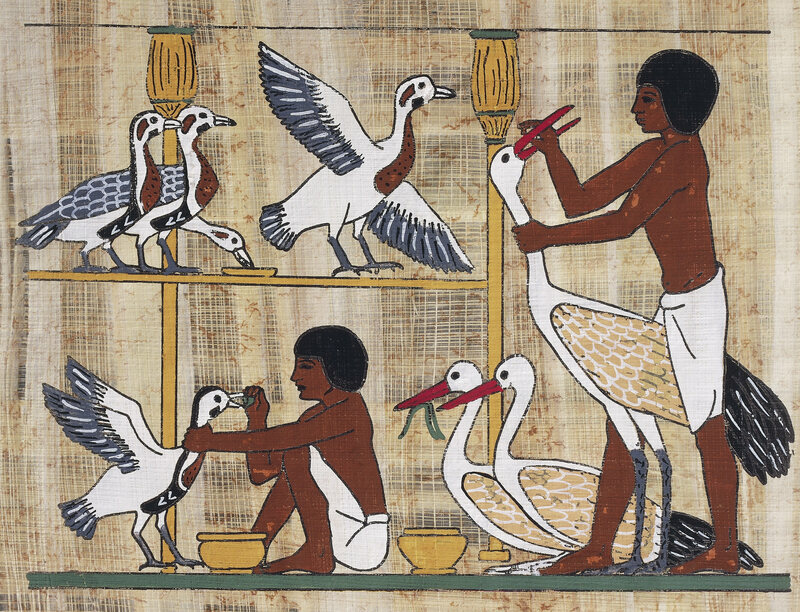 The 5,000-year history of force-feeding animals for food (and the controversy that surrounds it). The surprising history of ambrosia, the modern fruit salad named for the food of the Greek gods. Eaten is available for purchase here. My guest post for food historian Sarah Lohman’s blog Four Pounds Flour.